DESCRIPTION O/H Sat Apr 20th 2-4PM. Best priced (under $480k) detached single family home in the community of Lakeview! This 5 bedroom home consists of 3 bedrooms up, 2 bedrooms down and features 2 full bathrooms. This home is perfect home for those wanting to add your own personal touches. 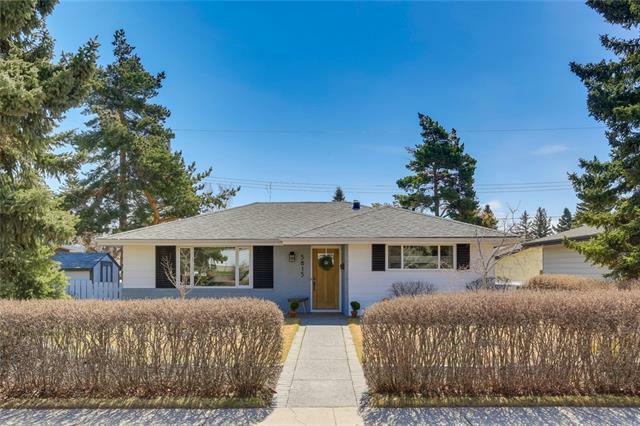 See the photos to get an idea of the potential of what a nice reno will look like. The property itself is situated on an oversized west backing yard with a huge deck to soak up the sun. The yard also features a double detached garage and a covered carport with overhead door. The home is mostly original, in great condition with fresh new paint throughout the inside & hardwood flooring on most of the upper level. Location is great within 500m of 4 schools! 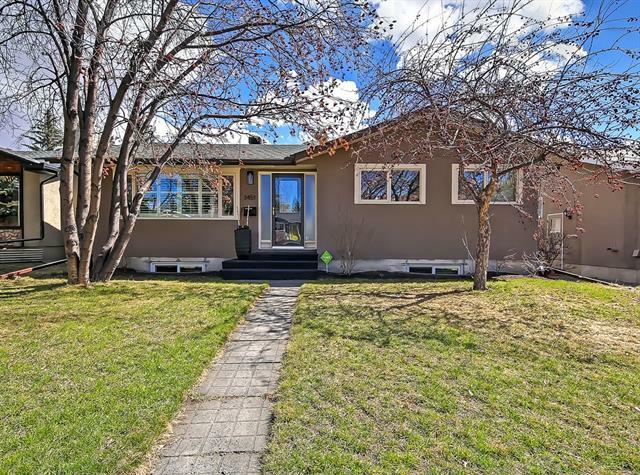 The community of Lakeview is a short 10 min commute to downtown, great shopping within the community, walking distance to the off leash dog park & steps away to the entrance of the weasel head park. Don't miss out and call for your private viewing today! 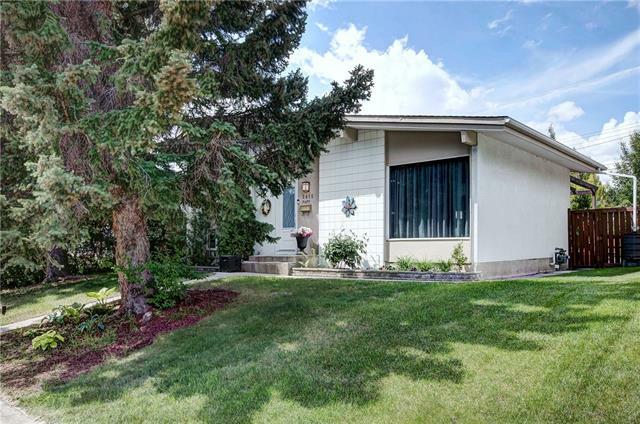 Home for sale at 6051 Lakeview DR Sw Calgary, Alberts T3E 5S9. 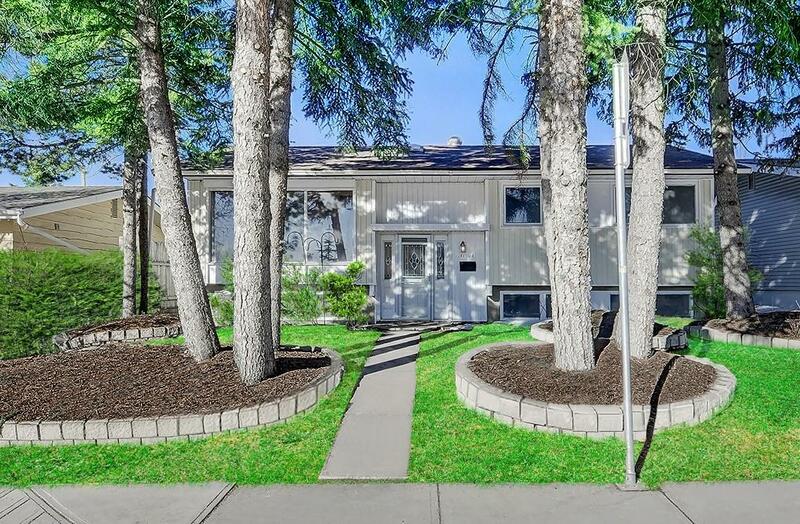 Description: The home at 6051 Lakeview DR Sw Calgary, Alberta T3E 5S9 with the MLS® Number C4234101 is currently listed at $479,900.